How did you guys download the game? Did you use an apk? Anyone here need an ally for the release? 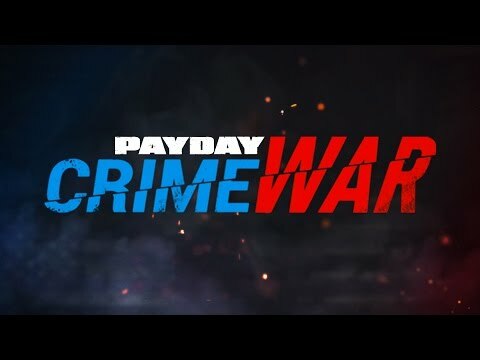 PAYDAY Crime War - Heist on your phone!